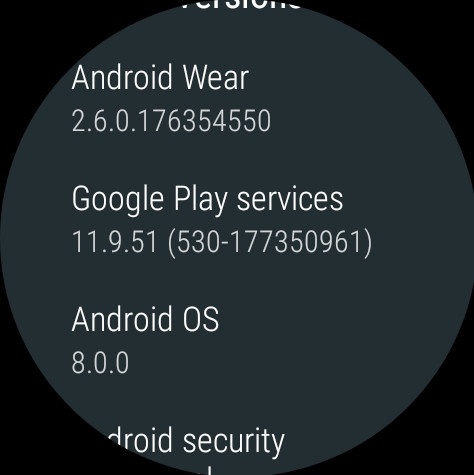 This news comes according to a post made on Google+ by Hoi Lam, Wearables Developer Advocate at Google, in the Android Wear Developers community. There's no word yet for when any particular devices will see the update. The post states that "timing is determined by each watch's manufacturer," so it could be a while until specific models see it. 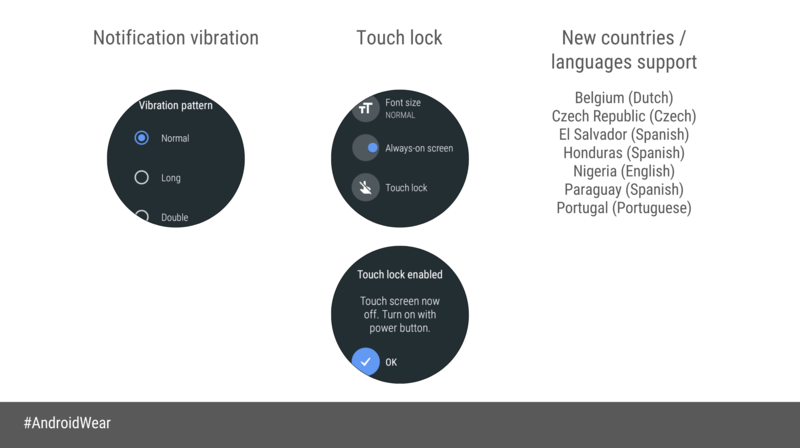 Changes in Oreo for Android Wear include vibration strength settings for notifications, touch lock, support for more languages and countries, and battery-saving improvements. For more details on what to look forward to in the update, you can check out Cody's detailed coverage from the Beta. 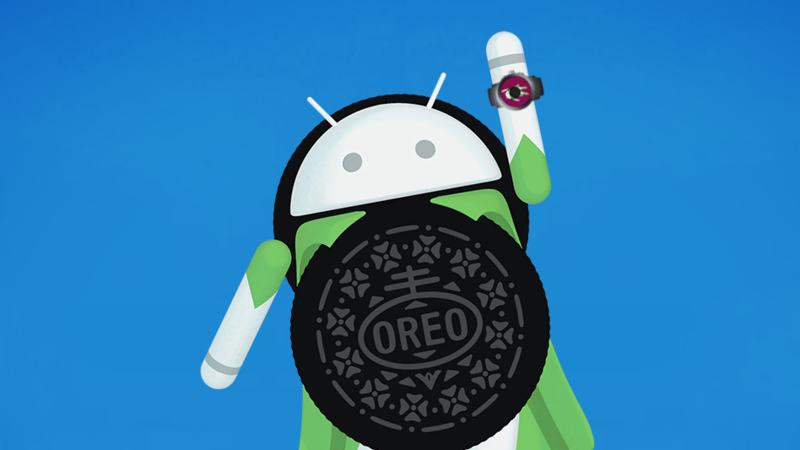 We've checked some of our devices, but we haven't seen the update just yet. If we learn that a specific device is seeing it, or if we get any more information like a precise version number (see update), we'll be sure to update this article.